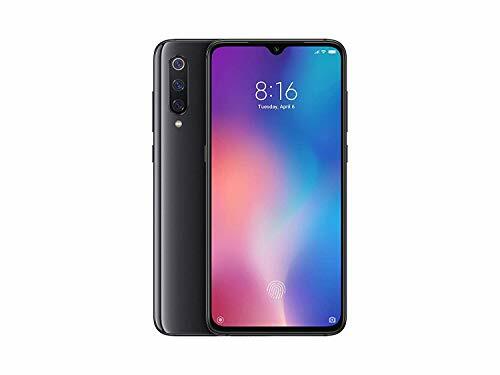 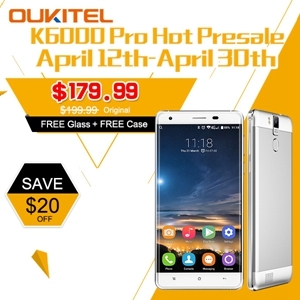 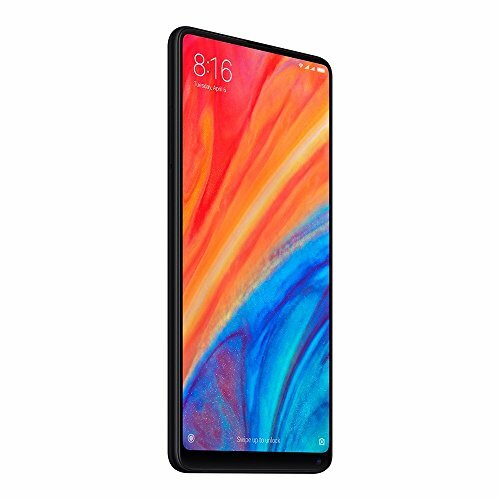 OUKITEL K6000 Pro Hot Presale April 12th-April 30th from HongKong BangGood network Ltd.
Home » Offerte » OUKITEL K6000 Pro Hot Presale April 12th-April 30th from HongKong BangGood network Ltd.
Deal from: HongKong BangGood network Ltd.
Save $20. 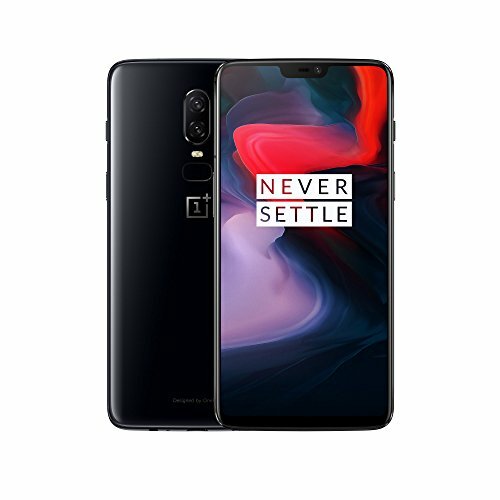 K6000 Pro Hot Presale April 12th-April 30th. 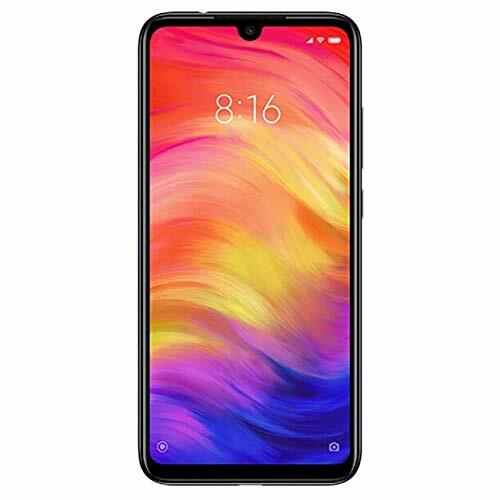 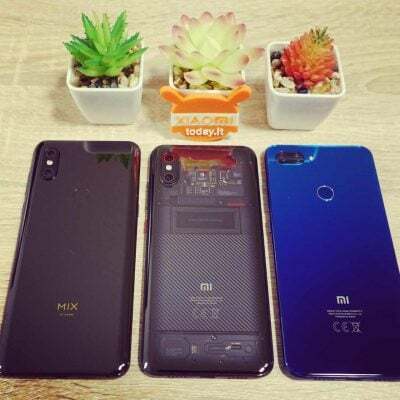 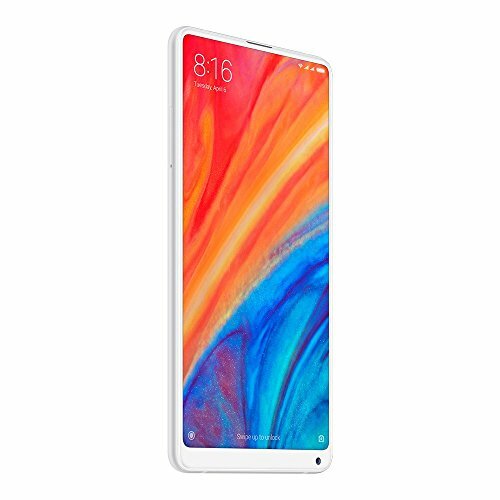 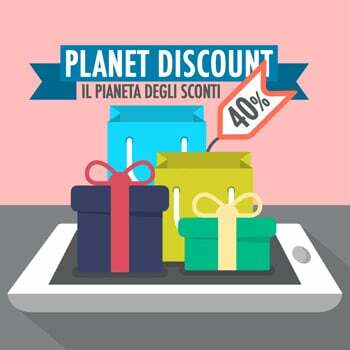 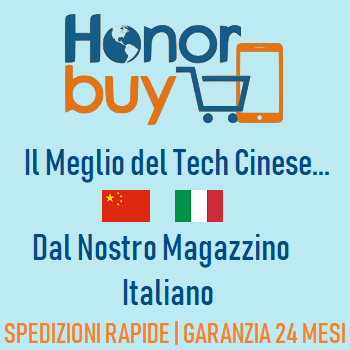 Offerta – Spring Sale da Banggood grande vendita di primavera!